ðŸŒ¸ 4/4 ðŸŒ¸ Last track is more of a bonus, thought Lovestruck deserved a bit more 'love' so I made some minor changes and remastered the track. Hope you enjoyed the Neon Pink EP! 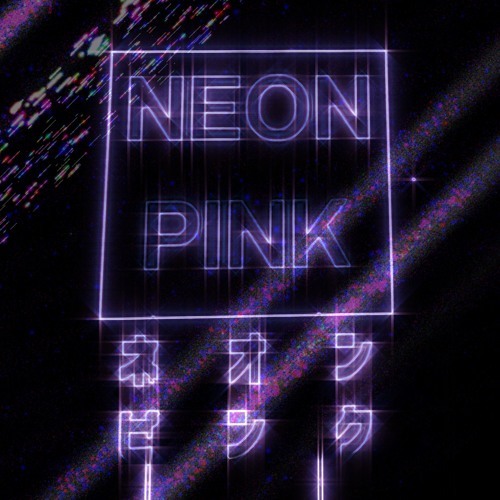 <3 Neon Pink EP will be on digital stores soon! If Im allowed to and if i get a yes.. is there a way to download this song?